just a random update to keep my blog alive !! 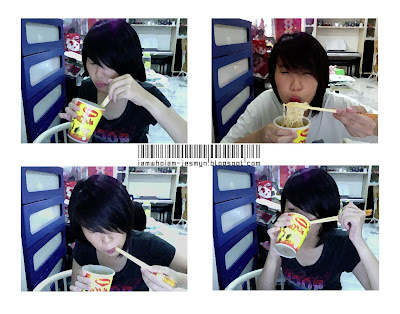 as always..lovin' maggie cup noodles so muchie ! !